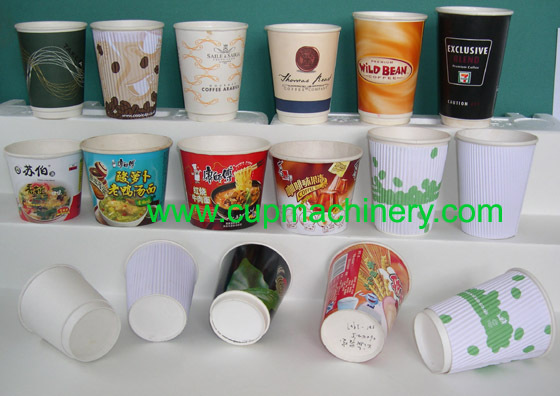 Model LBZ-LS Corrugated Out-Sleeve Forming Machine is a advanced machine developed on the LBZ-LS double walls paper cup machine. 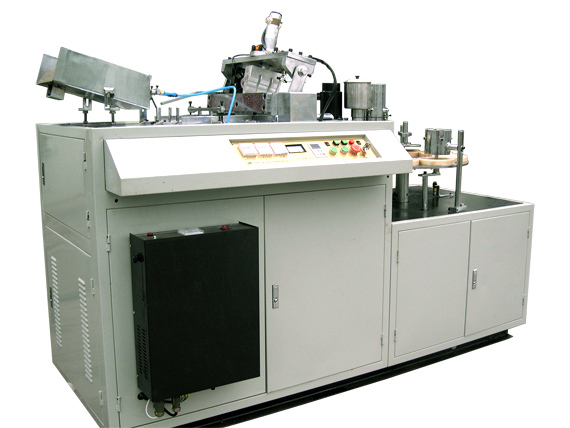 In this machine, the out sleeve layer are corrugated paper . 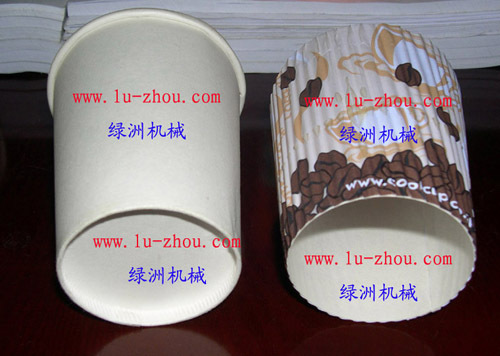 The difference between the LBZ-LS and LBZ-LH model sleeve forming machines : the sleeve feeding device is different, In the LBZ-LS Corrugated out-sleeve forming machine, the feeding device is a mechanical hand . 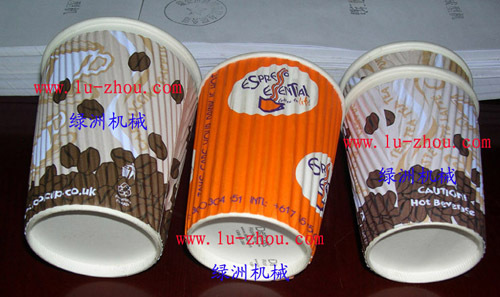 It is easy to finish the corrugated paper on a corrugating machine . Air compressor is required for this type machine.